It's always fun to reflect on the past year by perusing through posts to find favorites or the ones with the most page views. 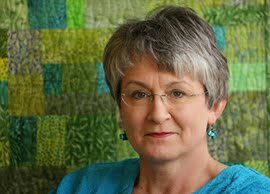 I'm participating in Cheryl's (Meadow Mist Designs) Best of 2017 Linky Party by sharing the posts with the most page views. Click on the title to be taken to the original post. 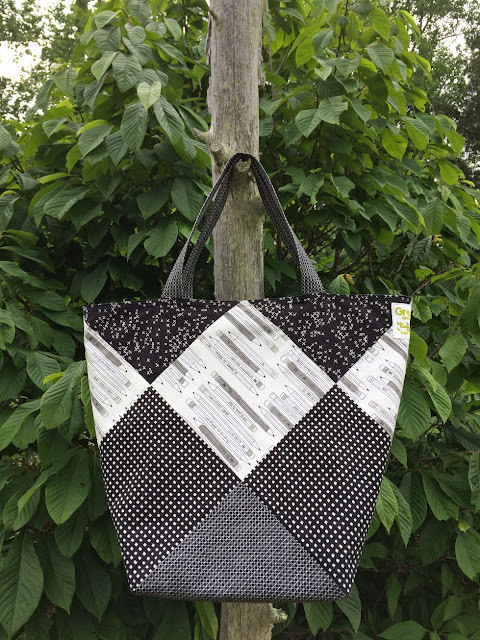 This tutorial was posted when I participated in the 12 Days of Christmas in July Blog Hop hosted by Sarah of Confessions of a Fabric Addict. 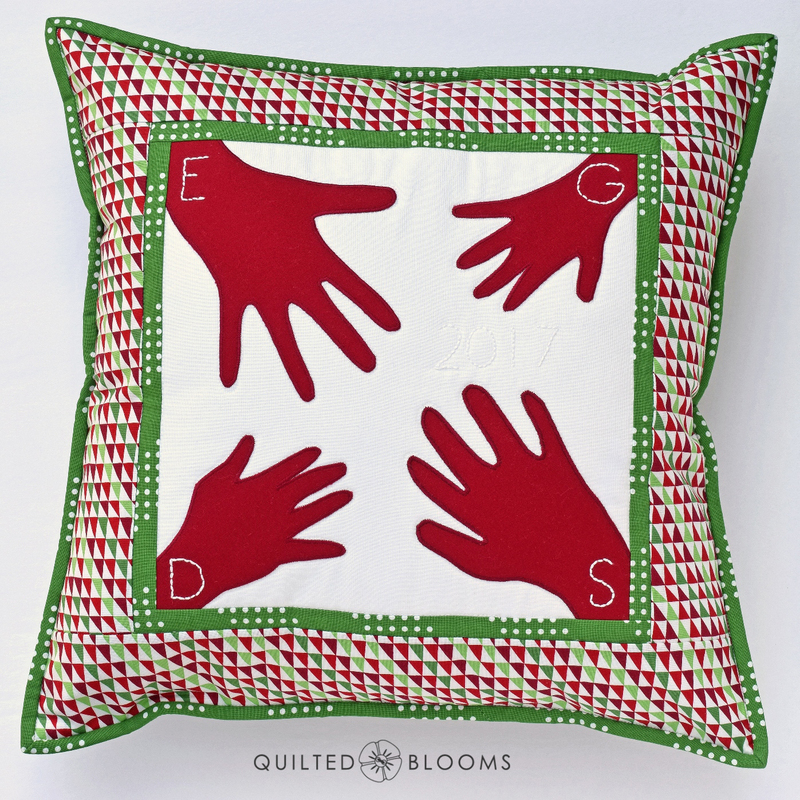 I made a machine appliqued pillow with the handprints of the great nephews in the family. 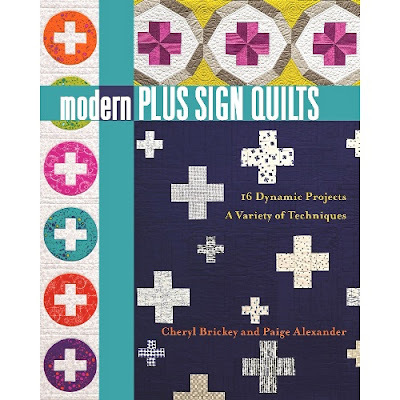 See Cheryl's (Teapots2Quilting) quilt here she made as a gift to her father-in-law using the handprint idea. 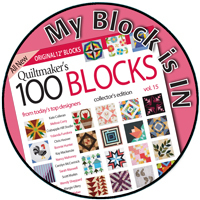 Positively Transparent was made the for the Modern Quilt Guild's Quilt of the Month for August 2017. The So Sew Easy Schlep Bag, a free pattern by Sentimental Stitches, was made from Cotton and Steel fabrics. 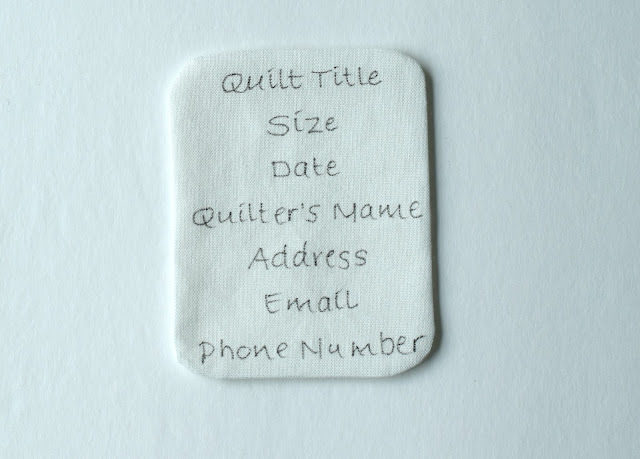 This tutorial walks you through reversing text in Word and making handwritten quilt labels. And my No. 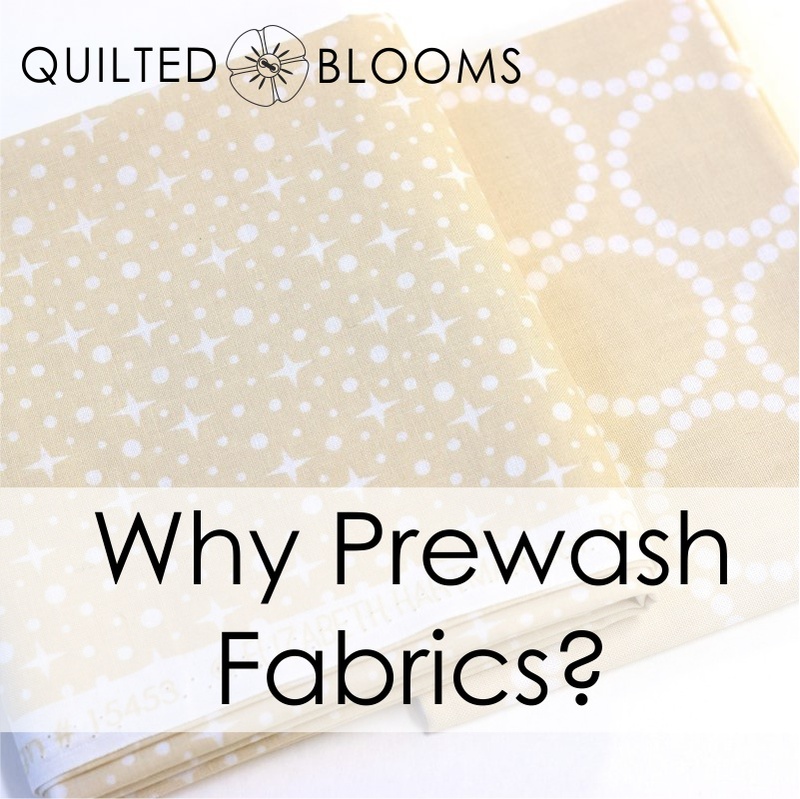 1 post of 2017 (and all time), with double the page views of any post, was the post and tutorial on prewashing fabric. 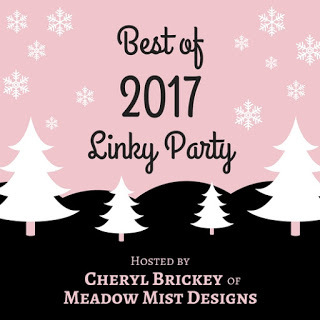 Now check out the Best of 2017 Linky Party at Meadow Mist Designs. Paige thanks so much for the recap of some of your best posts. I somehow missed the making label post, but so glad I saw it. 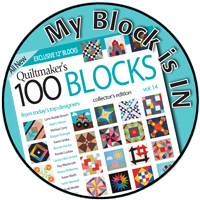 It is now pinned for a few quilts that will need some special labels this year. Happy 2018 to you. All great posts! Happy New Year! What a great recap of 2017 for you, Paige. I am excited to see what you create and share in 2018. Happy New Year! I always pre-wash my fabrics. The one time I didn't (minkee) the lovely cream background print turned PINK. Unfortunately, the baby quilt was for a boy, so, I had to make another one. Thanks for including my handprint quilt in your blog post. Happy New Year! All great posts. I missed the label making post. Haven't made a schlep bag in years. These are all wonderful posts Paige. 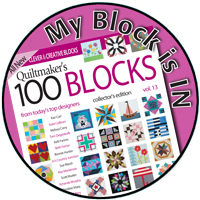 I love your tutorials, they are always helpful and informative, you make such a great contribution to the quilting world. Wishing you continued success in 2018, I look forward to reading and learning more from you. Great recap of 2017, I enjoyed revisiting these posts. Thanks for linking up and happy new year! Boy do I love your Positively Transparent quilt!! I wish you the best for 2018...I know you'll create and inspire many new things! Isn't it fun to review your blog posts? 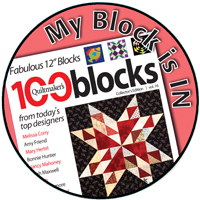 For me, I found it enlightening to know that my blog readers aren't always most interested in quilting! 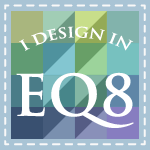 Makes me glad that I can feel comfortable blogging about non-quilting things too. Hope you've had a good Christmas and start today into 2018. Many blessings. So much fun to see your year in review. Love the entries you choose and really look forward to following along this year. Happy New Year, Paige. All so pretty Paige. You really got a lot done in 2017. I especially love the Positively Transparent quilt. All so pretty Paige. I especially love the Positively Transparent quilt. 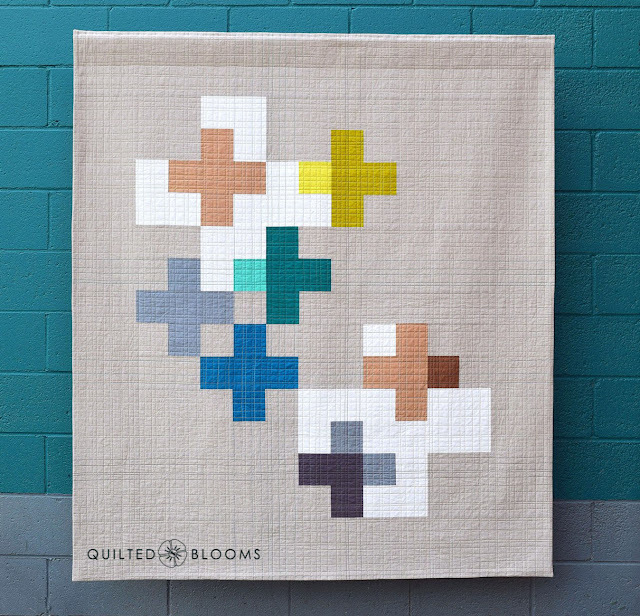 Love the Positively Transparent quilt! And that bag, so fun!